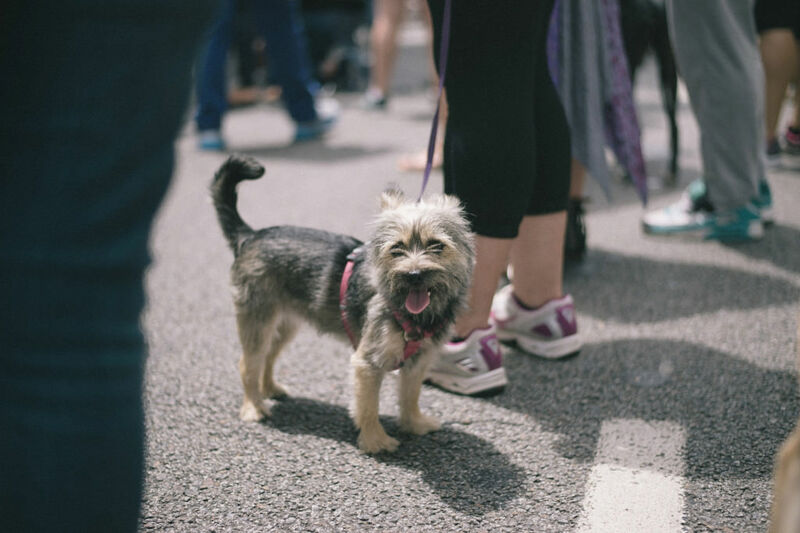 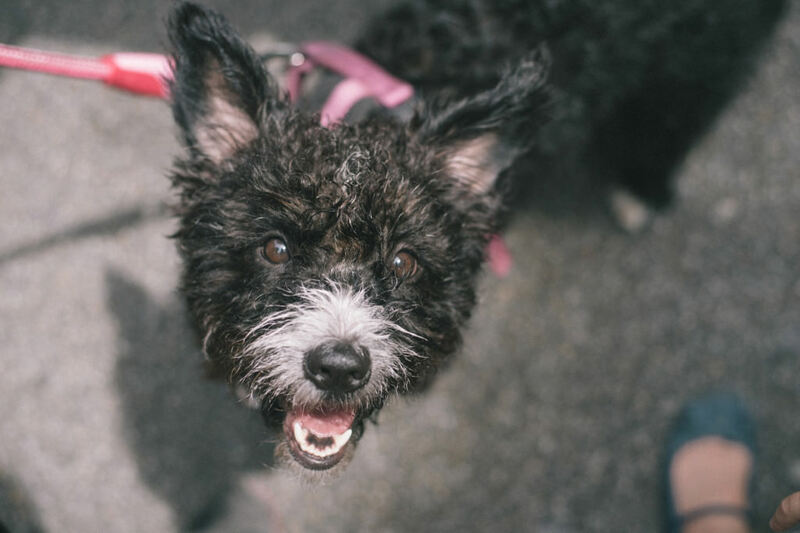 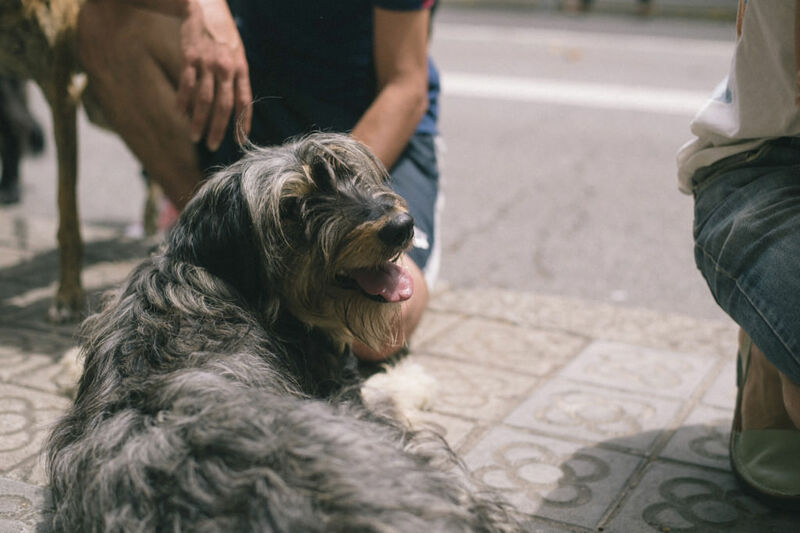 Anyone who met me probably knows that I am a dog person, like a dog but not :) and make unmanly sounds each time I see one. 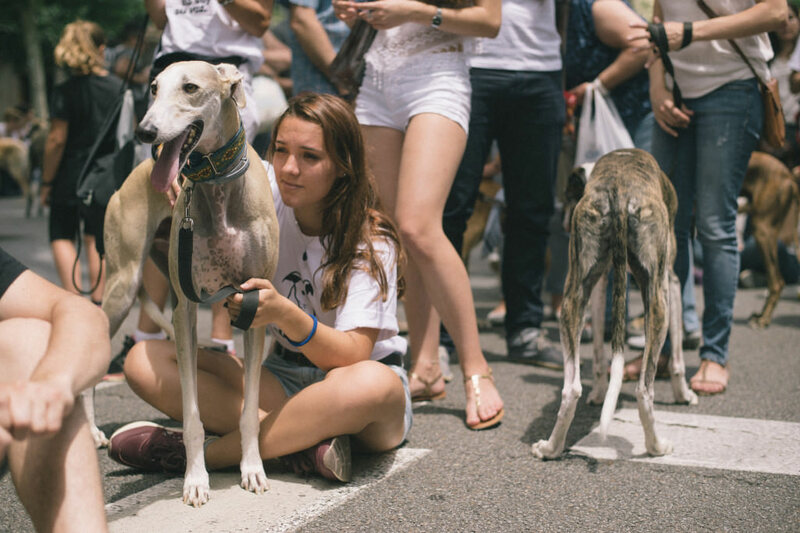 It hurts to think that there are people out there who would do harm to such beautiful creatures, who we have a honor to share our planet with.. but yes they do exist. 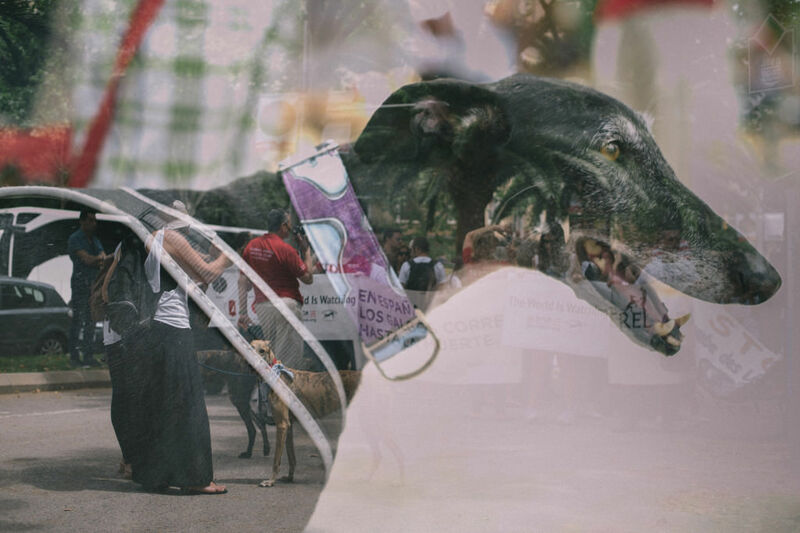 And since I found out that in Spain there has been a big problem involving Galgos and people who keep them for the races, I have been thinking how we have to try and do something about it. 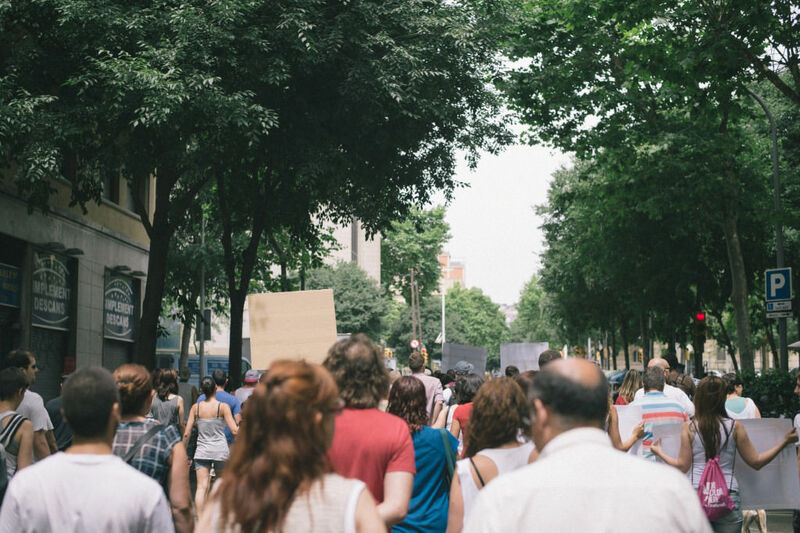 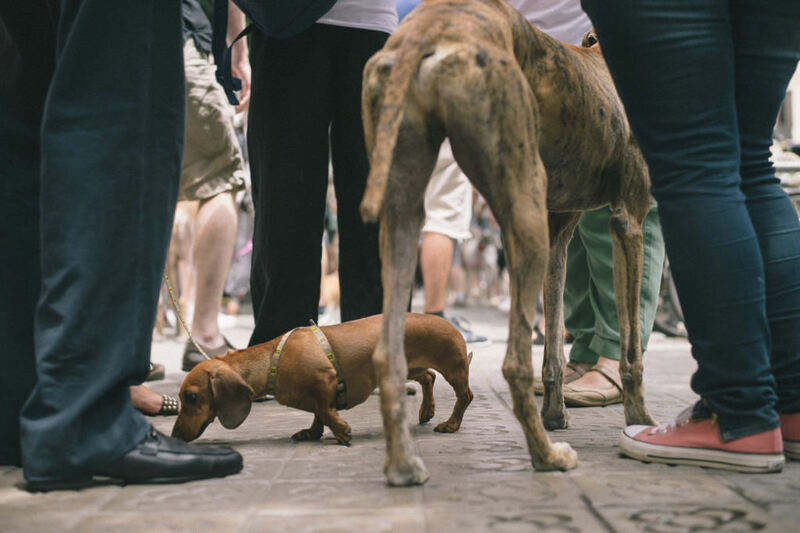 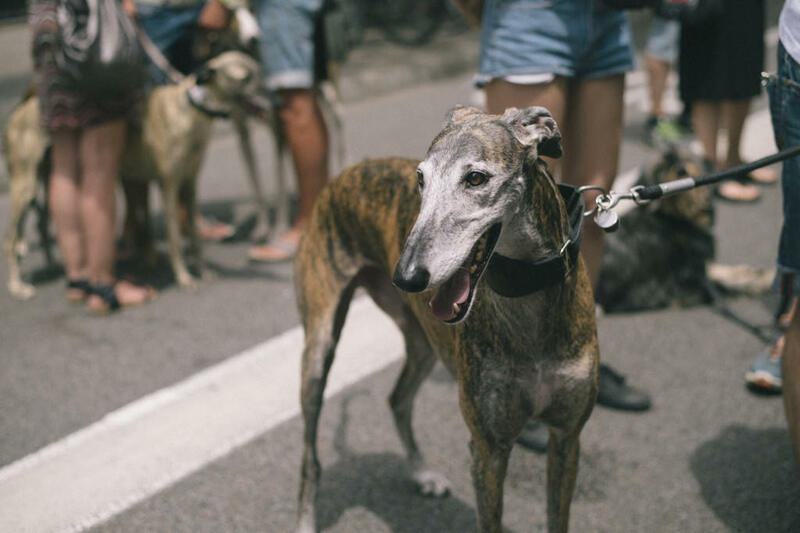 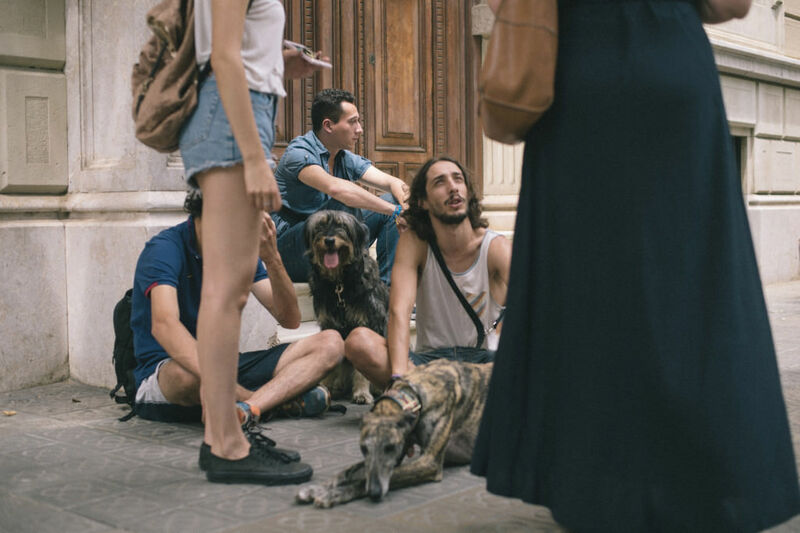 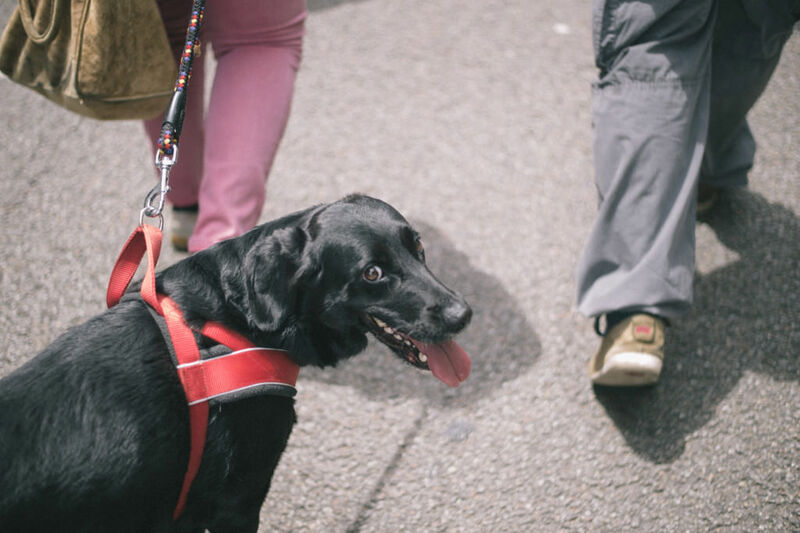 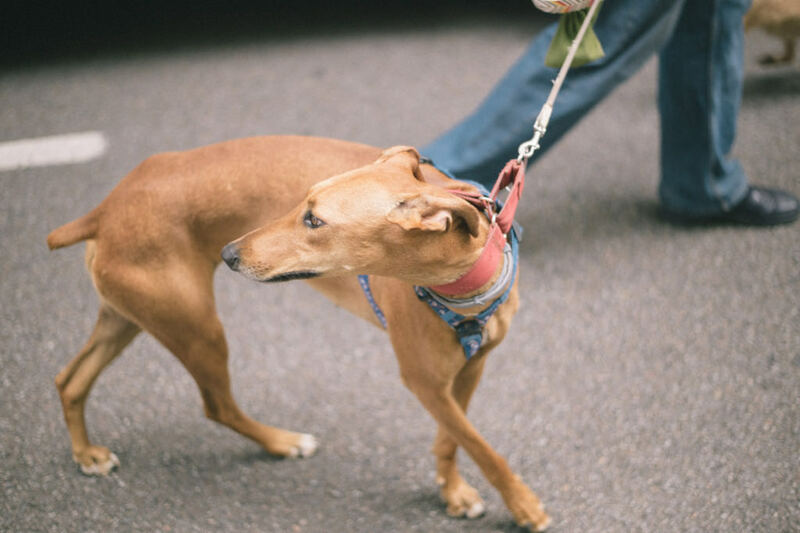 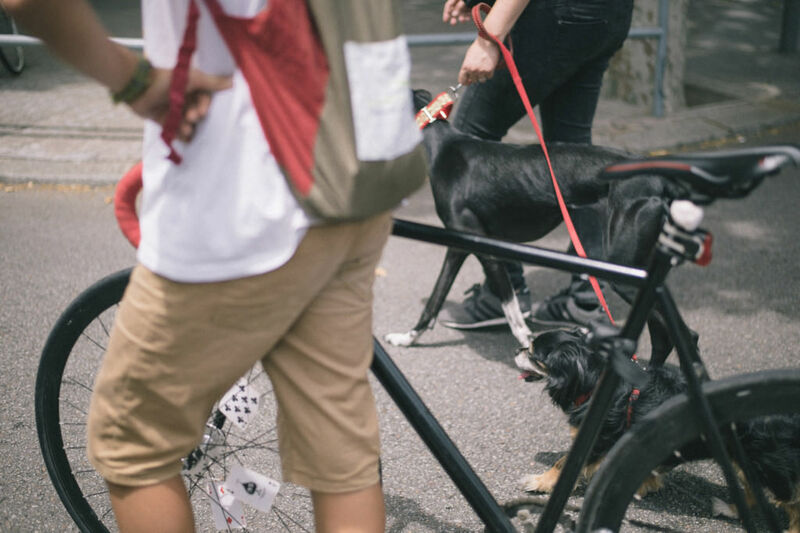 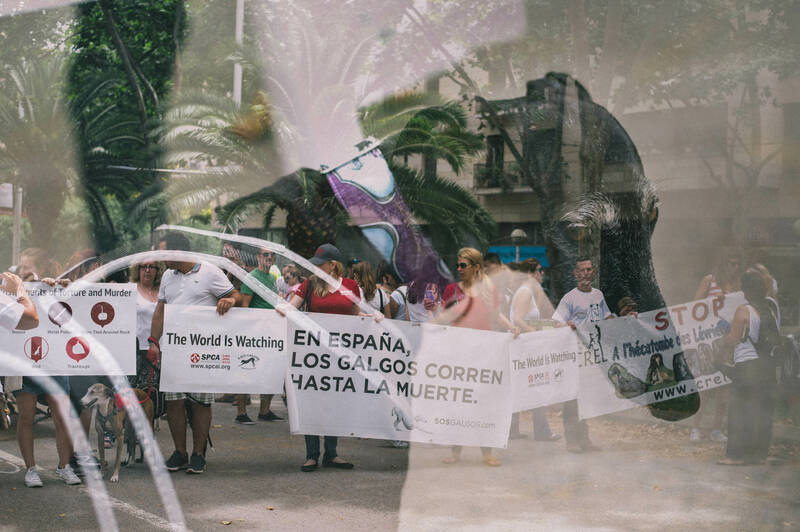 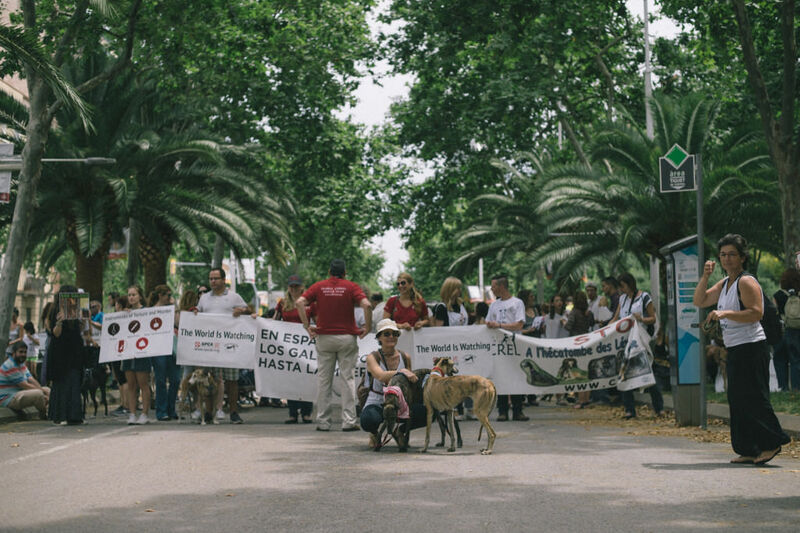 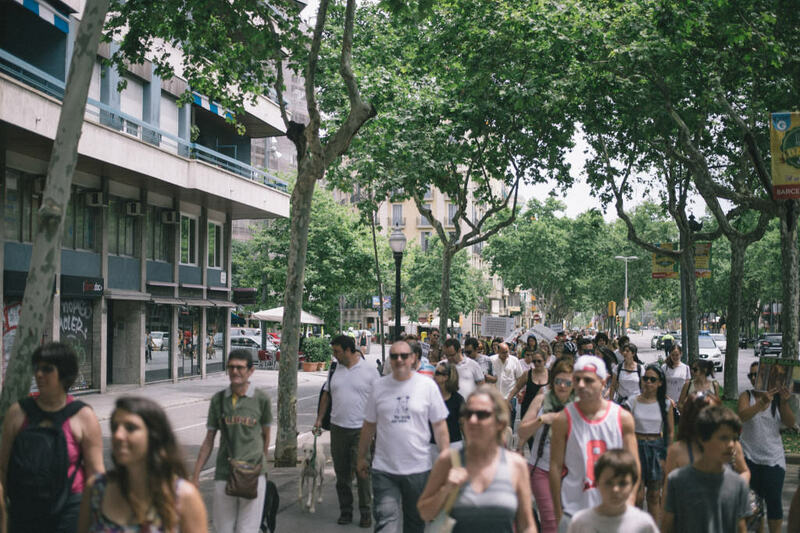 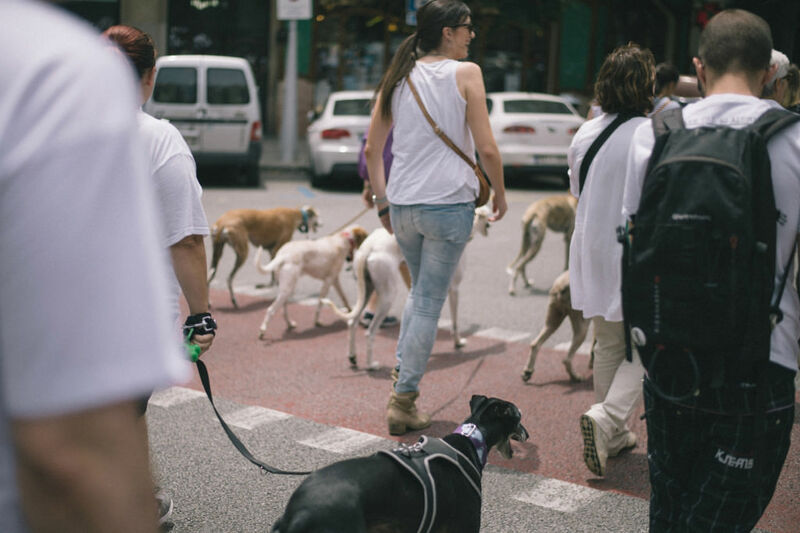 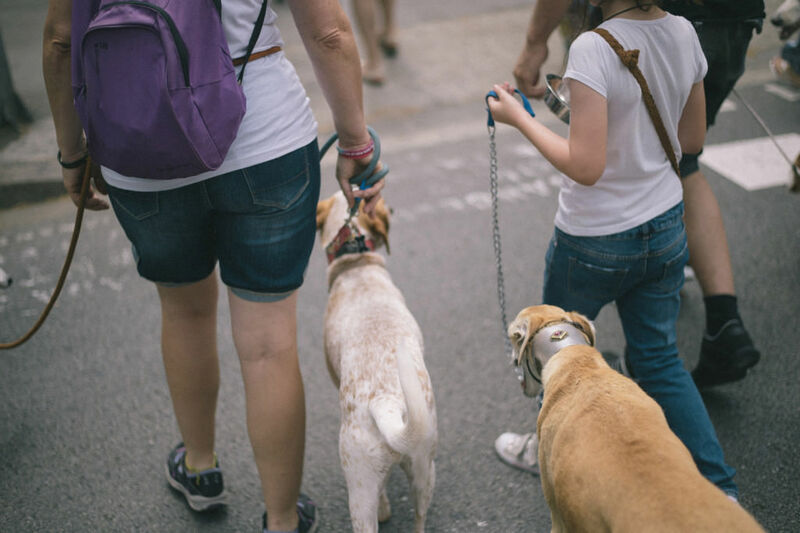 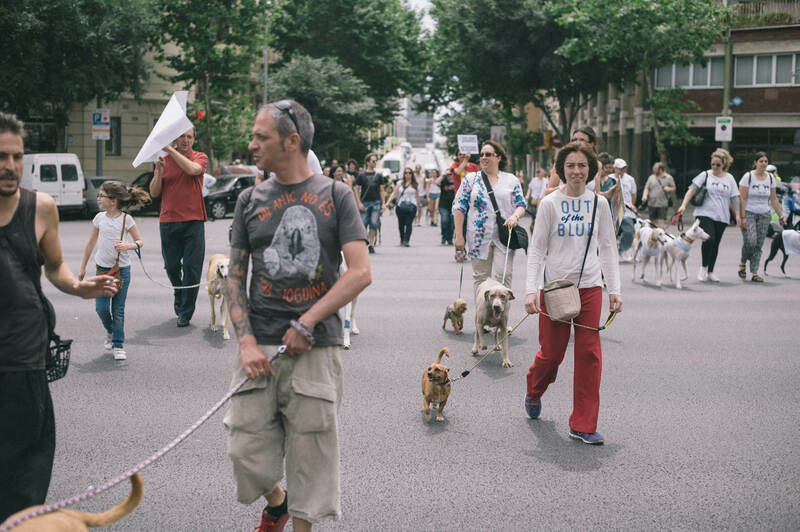 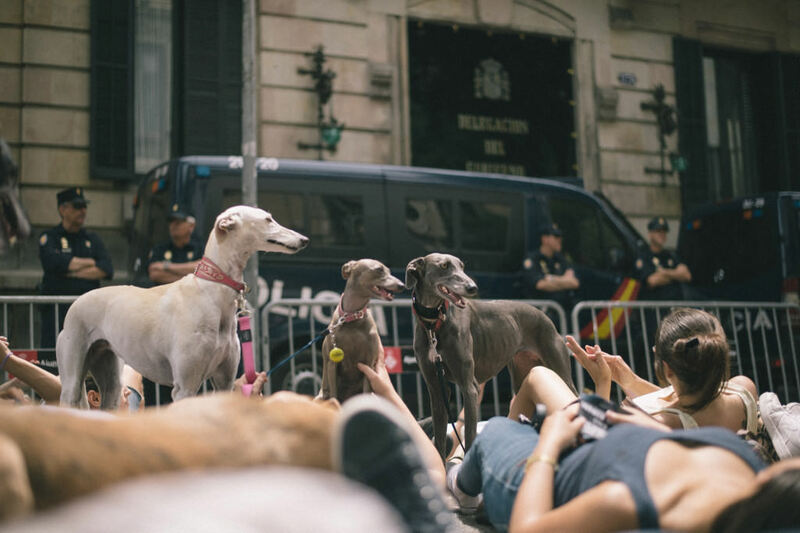 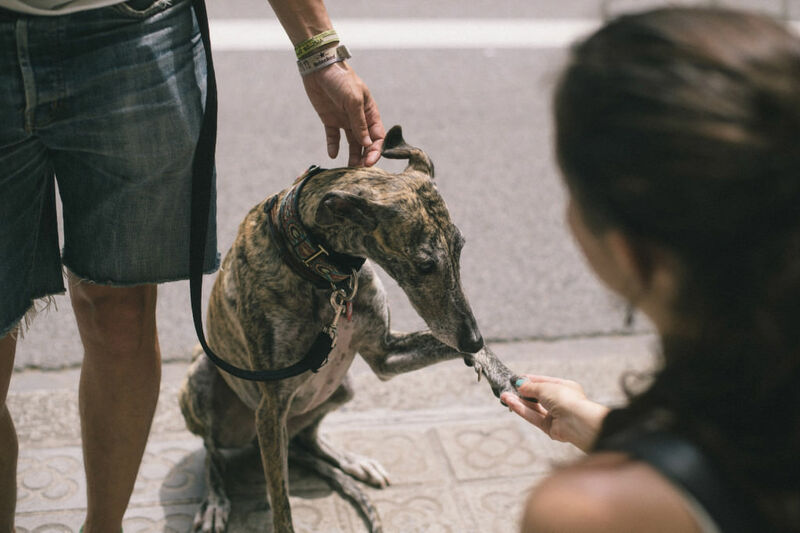 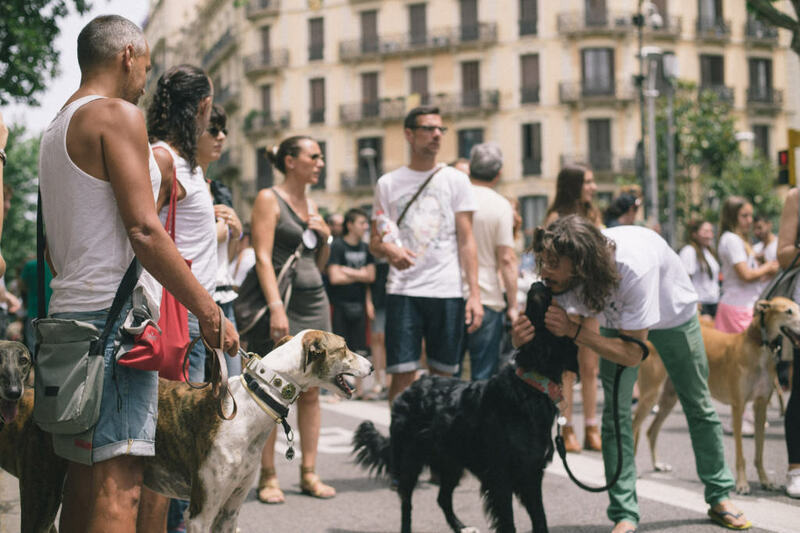 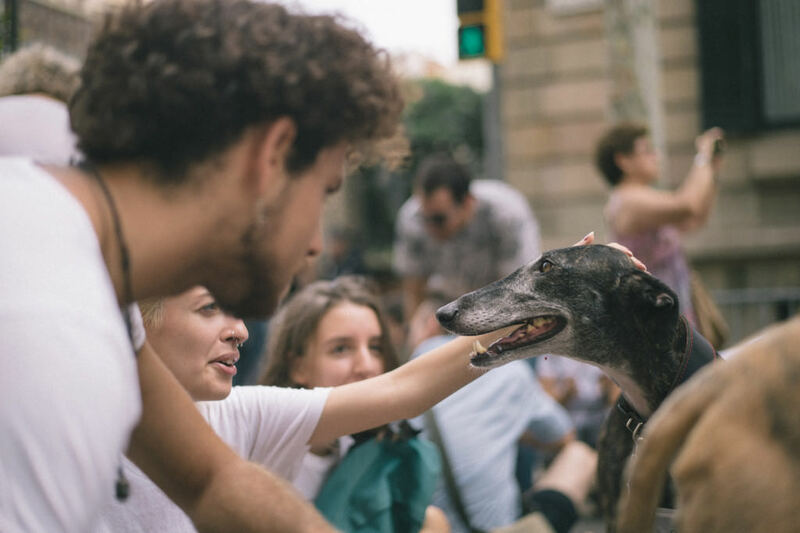 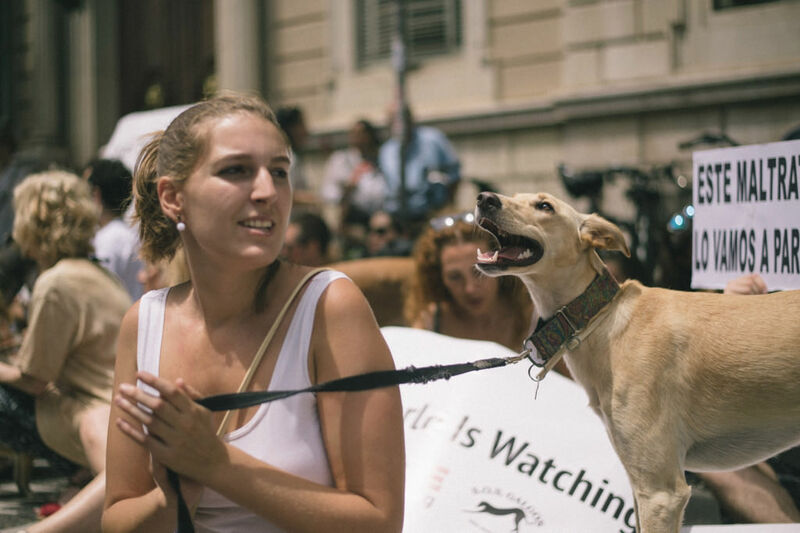 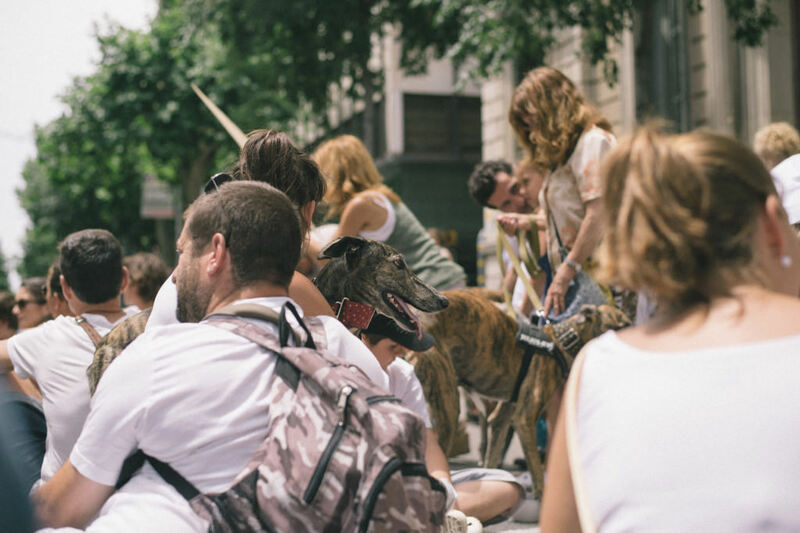 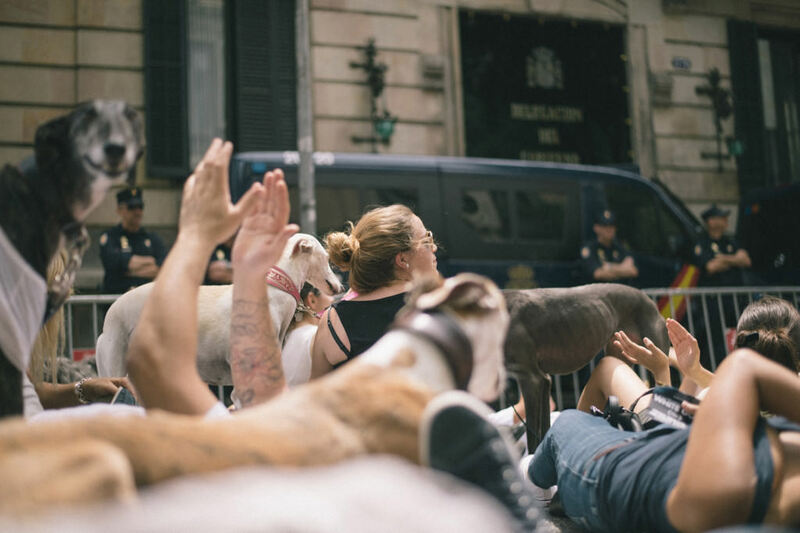 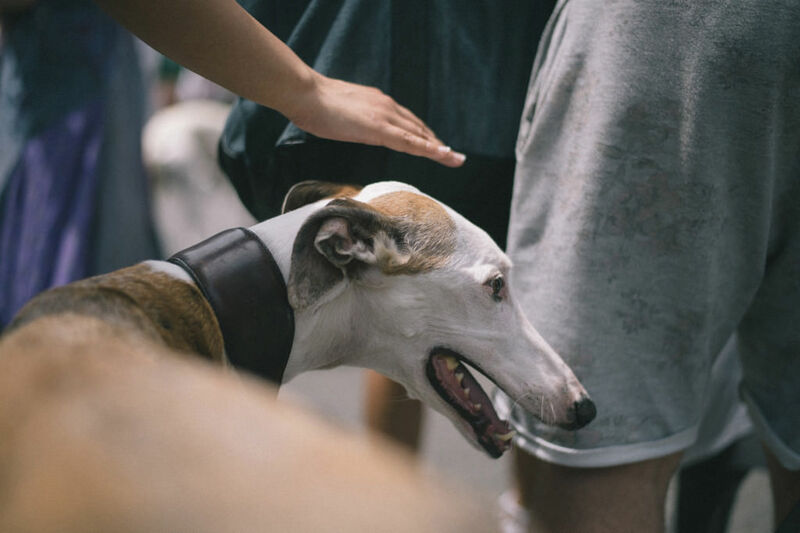 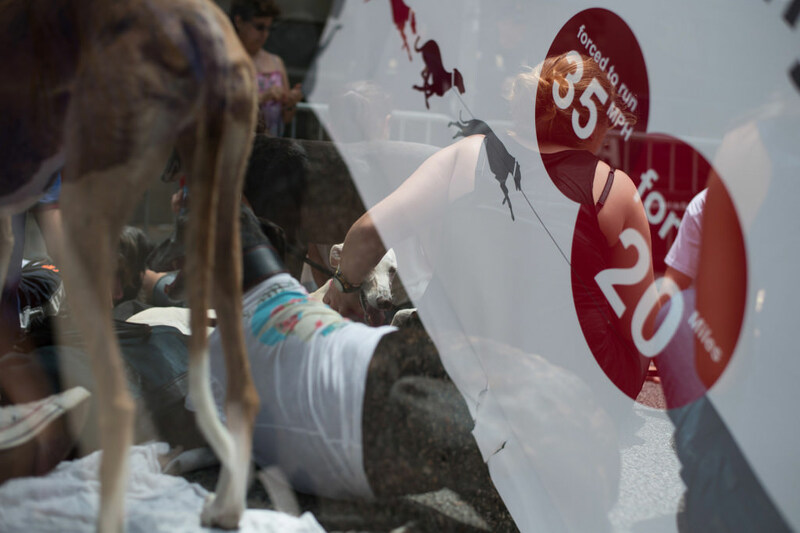 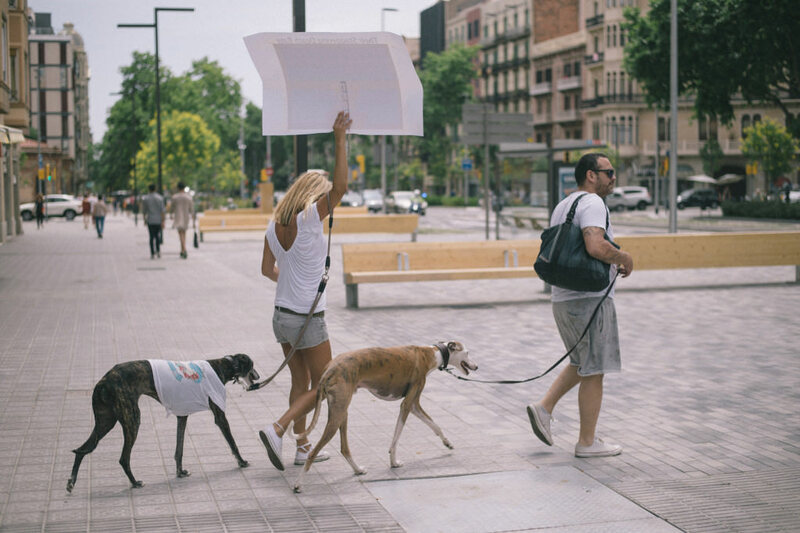 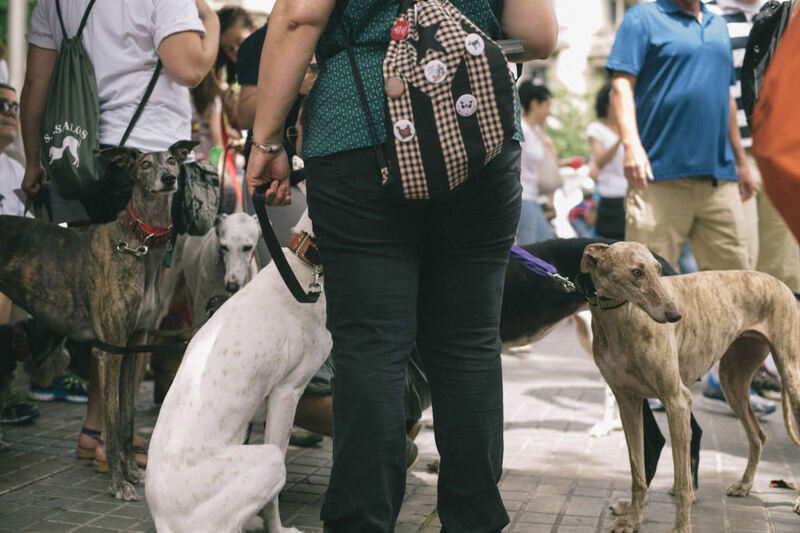 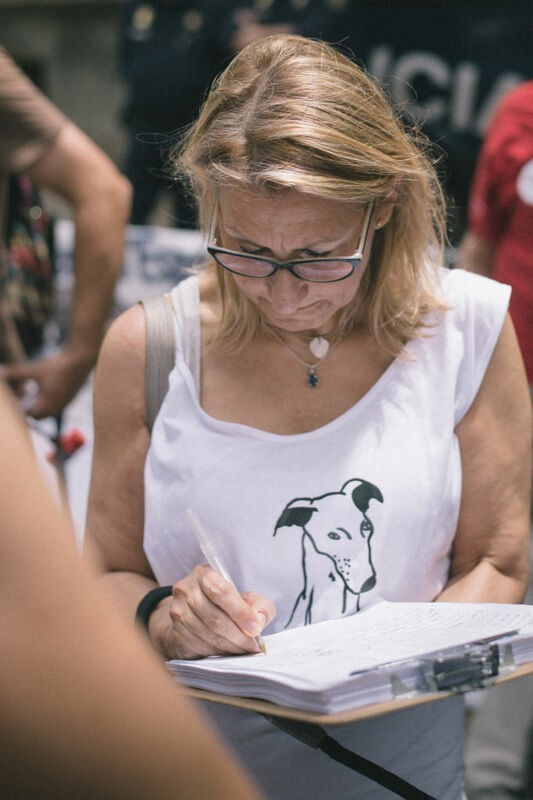 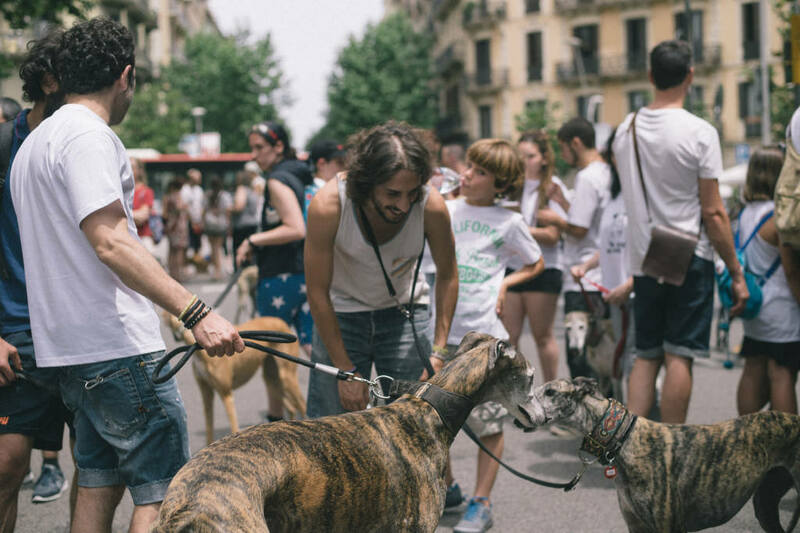 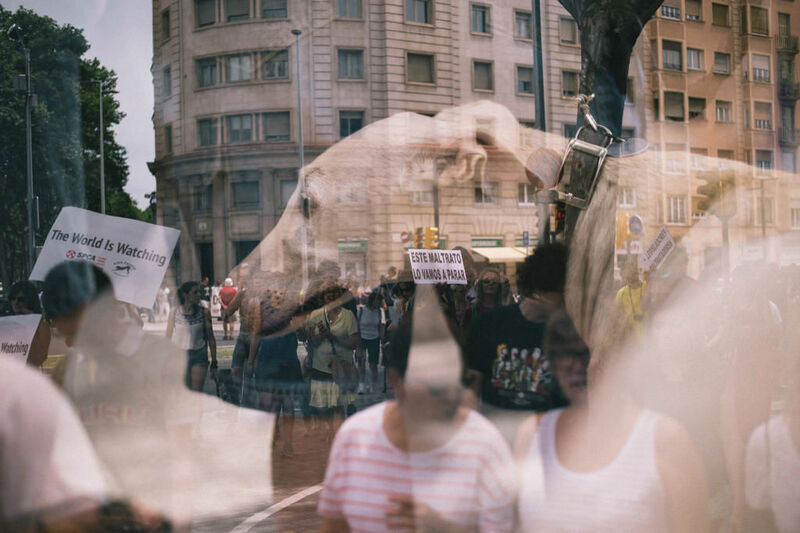 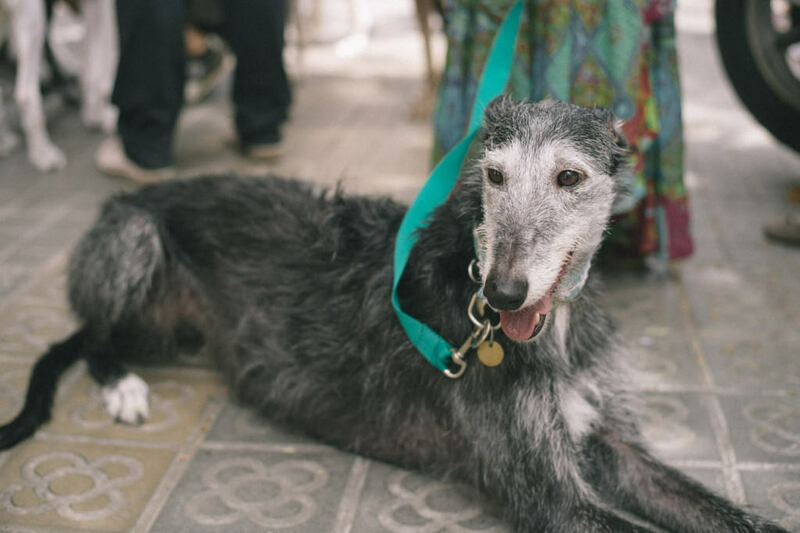 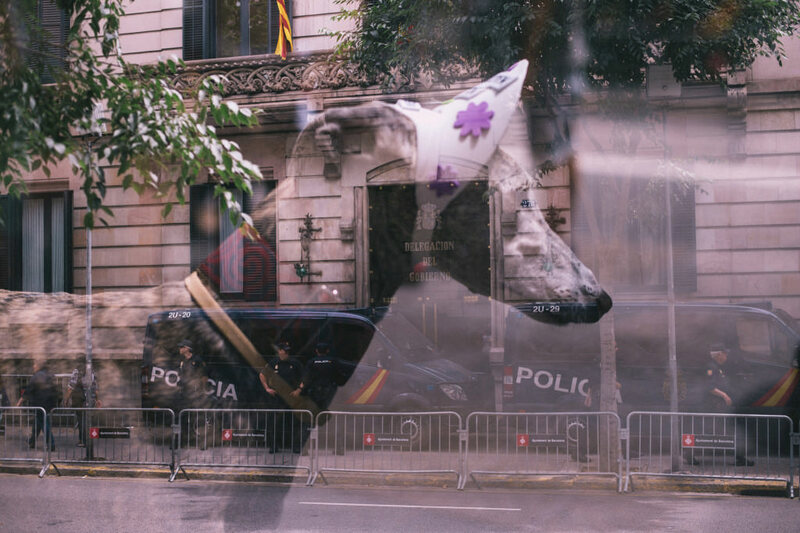 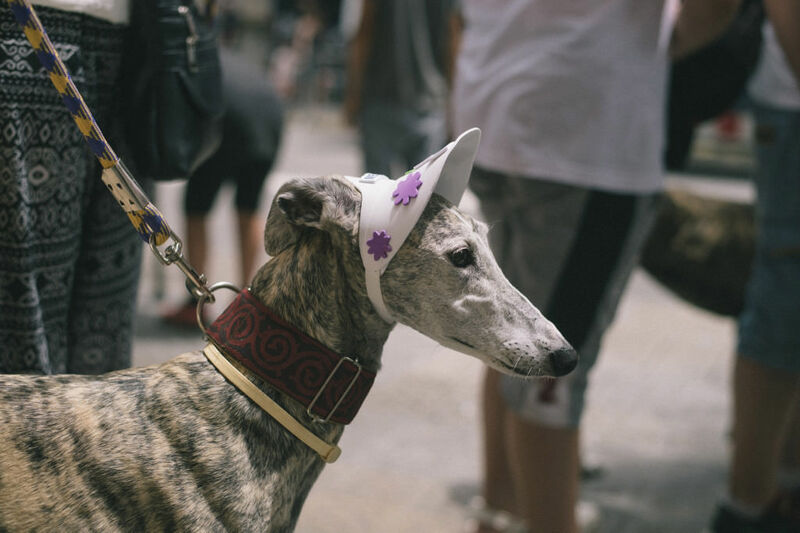 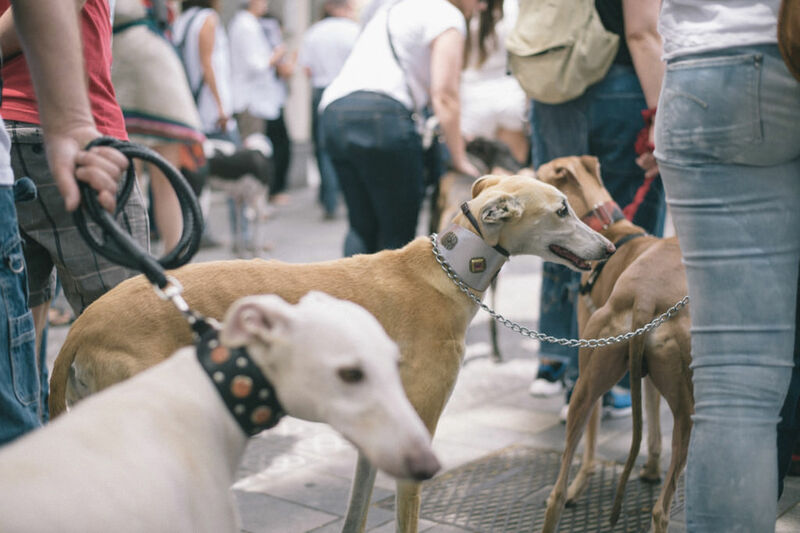 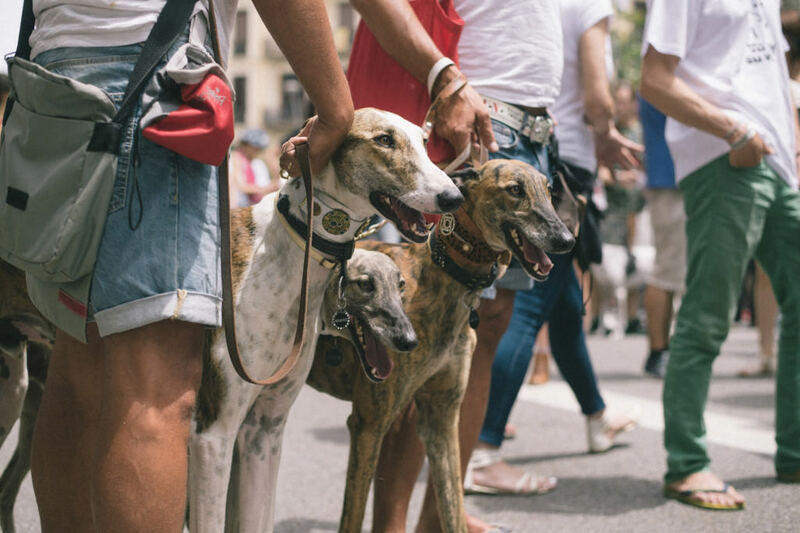 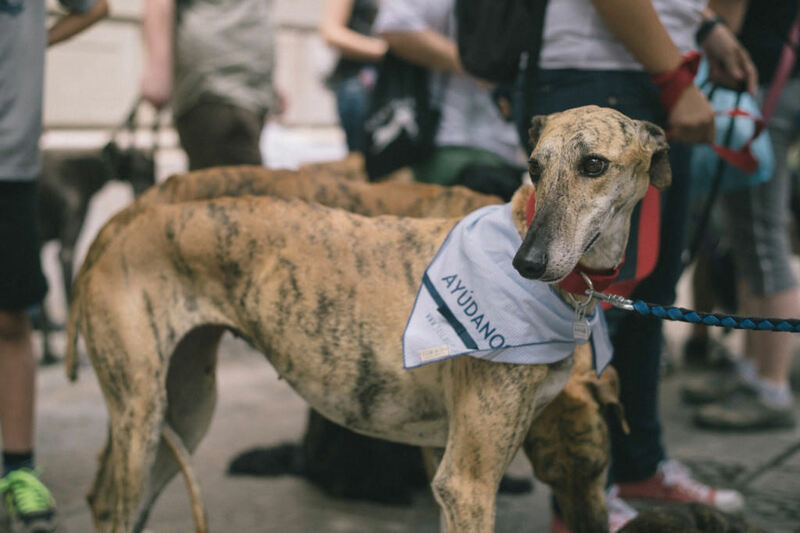 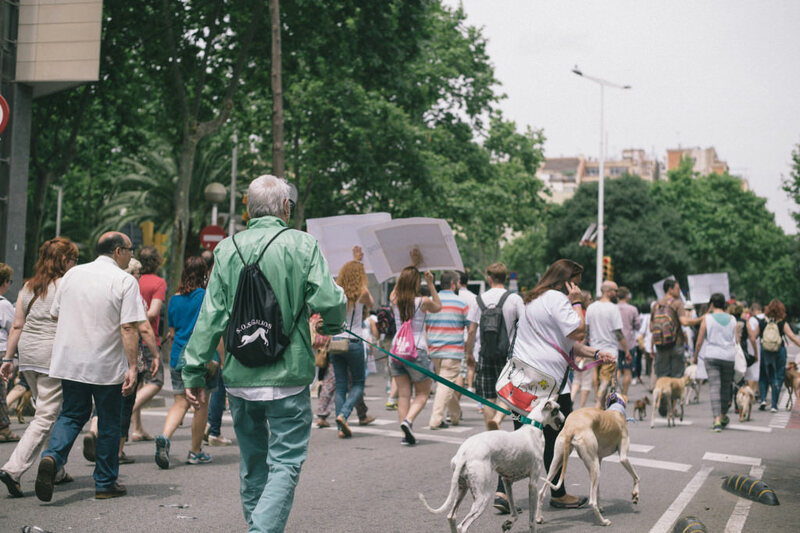 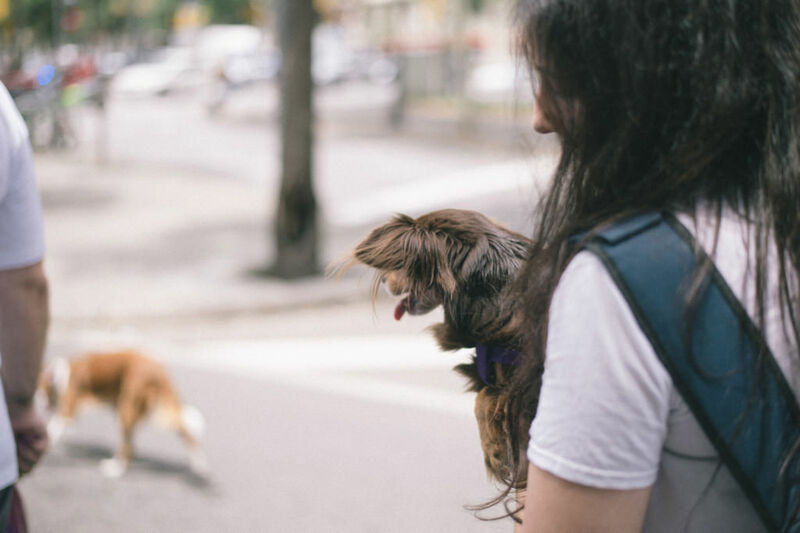 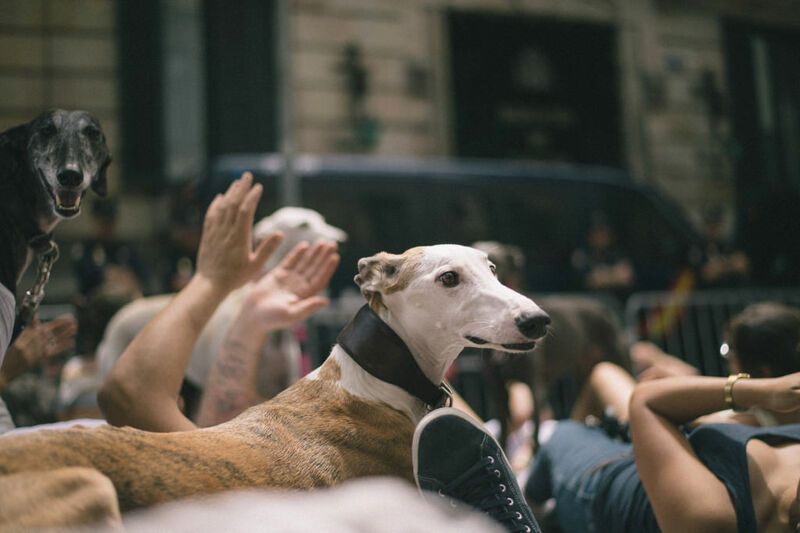 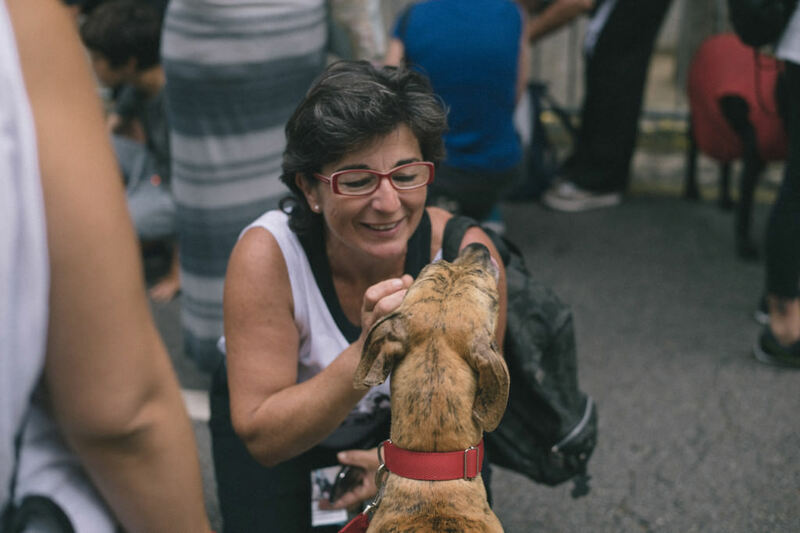 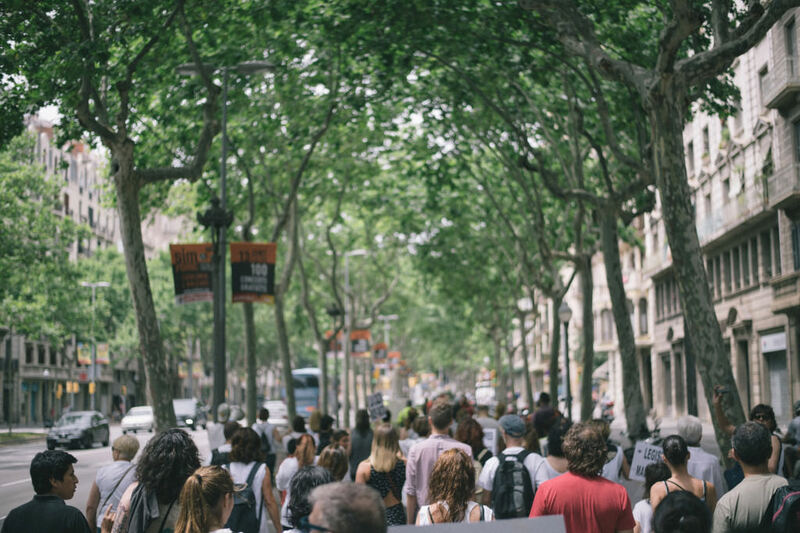 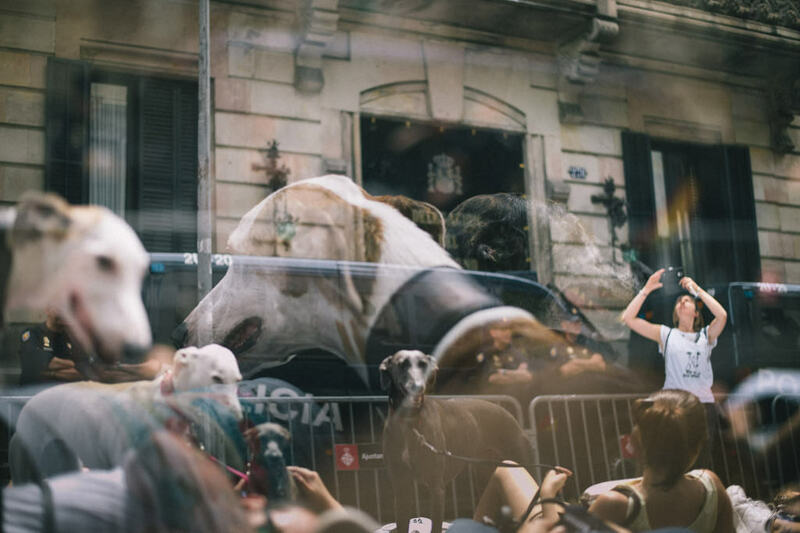 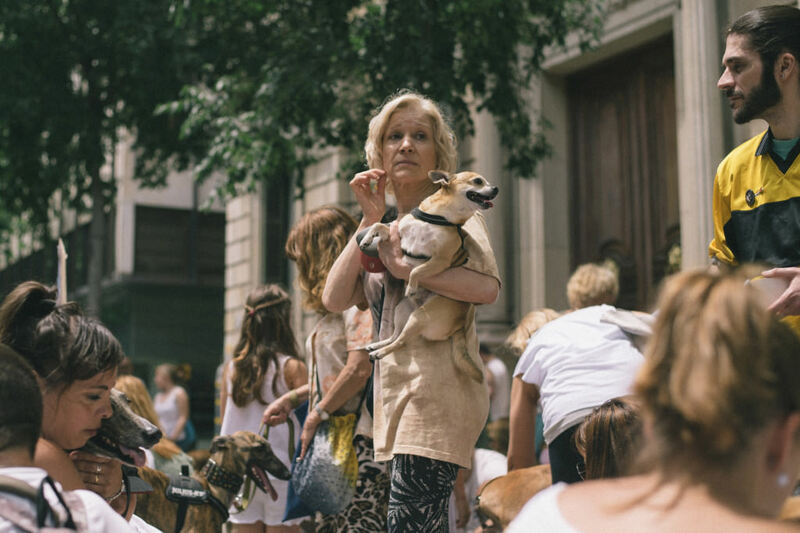 More about what I have been thinking some other time, but this Saturday Galgos and their friends have gathered and did a protest walk in Barcelona. 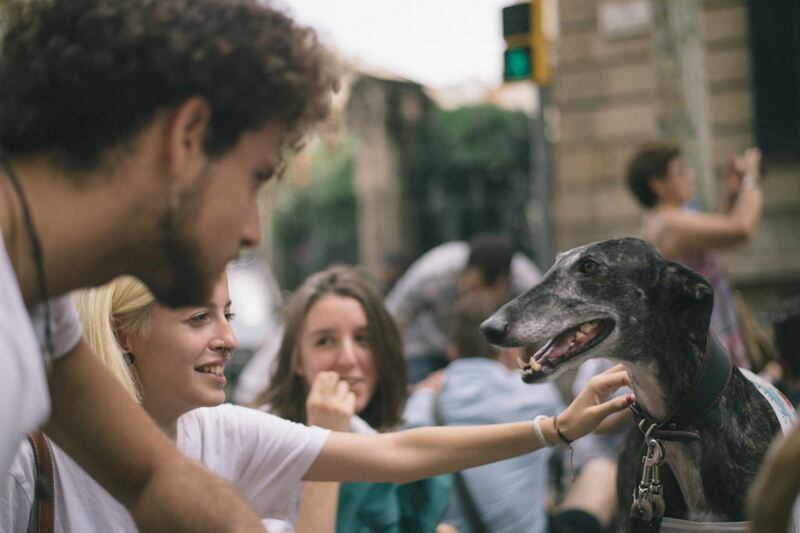 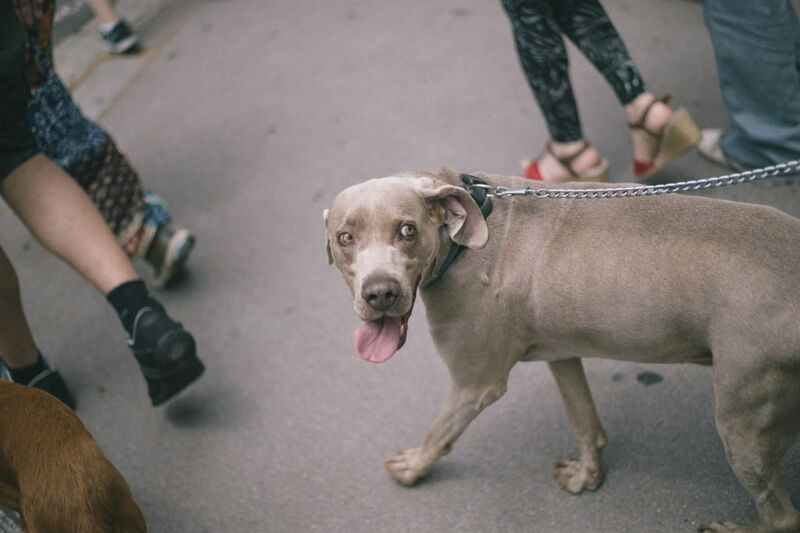 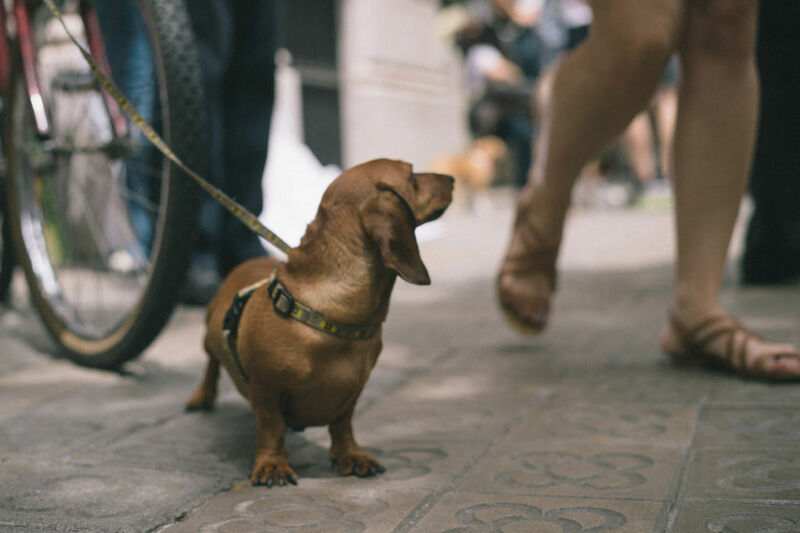 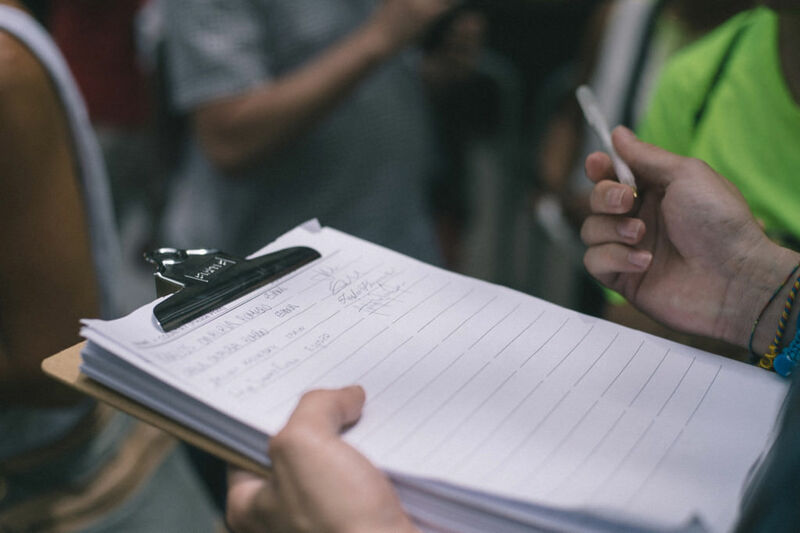 We all agree that people who mistreat animals should be punished with more than paying the fine, since some people have much much more money than kindness in their hearts!